In one of my previous posts I described how to create a customized NetEye 3 Tactical Monitoring Overview dashboard with Grafana and Telegraf. Here I’d like to show you how you can create a similar dashboard (much faster) for NetEye 4. The NetEye 4 Tactical Overview quickly provides basic information on the status of hosts, services and typical daily IT operations such as acknowledgements. With NetEye 4 we can achieve both goals very quickly without using an external agent like Telegraf. 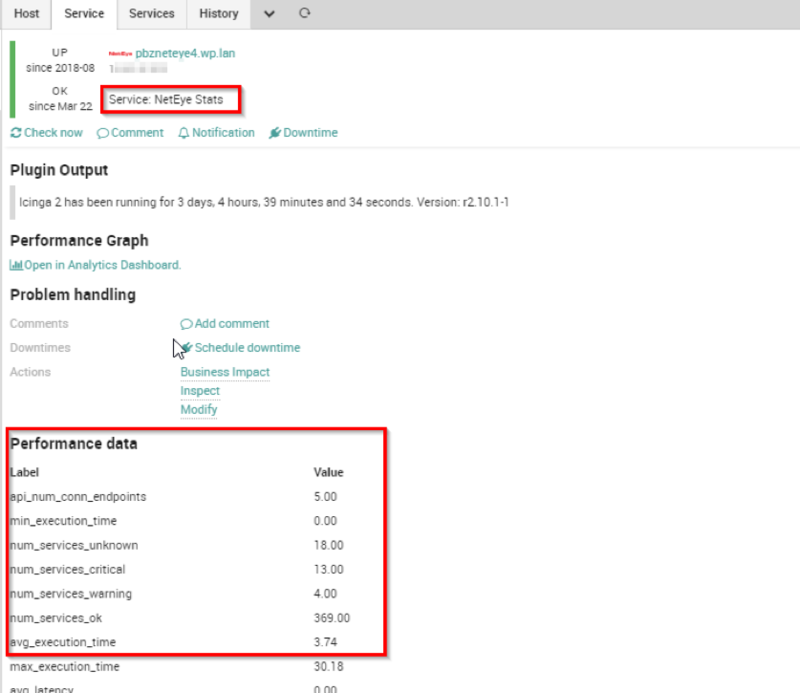 To get the main performance data it is sufficient to use the icinga command of ITL (the Icinga Template Library). The archiving of Icinga metrics in InfluxDB is done automatically in NetEye4 using the InfluxdbWriter component. The icinga check command was developed as a built-in check, and returns performance data for the current Icinga instance. 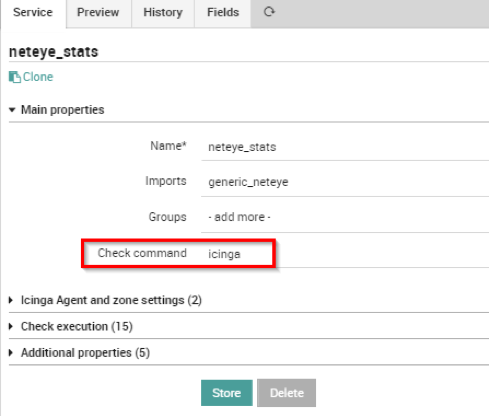 From the Icinga Director menu you will need to create a new service template named (for example) neteye_stats and associate it with the icinga check command. 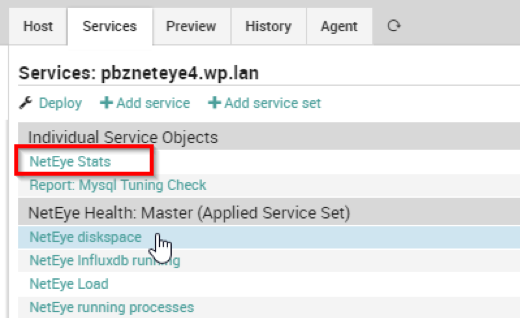 After the deployment of this configuration we will have a new service check associated with the NetEye host that produces the desired indicators from the available Performance Data. Thanks to this simple configuration you will be able to obtain a completely customized Tactical Monitoring Overview in which it is possible to integrate additional information on the operating status of your NetEye 4 system, highlighting the indicators that you consider most useful or interesting. Hi everybody. 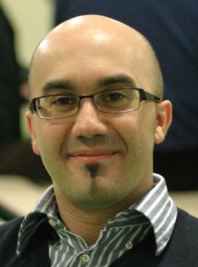 I’m Giuseppe and I was born in Milan in 1979. Since the early years of university, I was attracted by the Open Source world and operating system GNU\Linux. After graduation I had the opportunity to participate in a project of a startup for the realization of an Internet Service Provider. Before joining Würth Phoenix as SI consultant, I gained great experience as an IT consultant on projects related to business continuity and implementation of open source software compliant to ITIL processes of incident, change and service catalog management. My free time is completely dedicated to my wife and, as soon as possible, run away from Milan and his caotic time and trekking discover our beautiful mountain near Lecco for relax and lookup the (clean) sky. Tactical Monitoring Overview: A Fresh Look!